A premium protective coating for lower body panels and valences. It matches OEM texture and will not crack or pinhole. 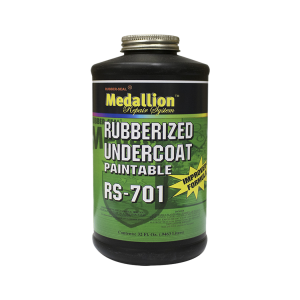 Excellent one-coat coverage and does not require flex additive for flexible parts.